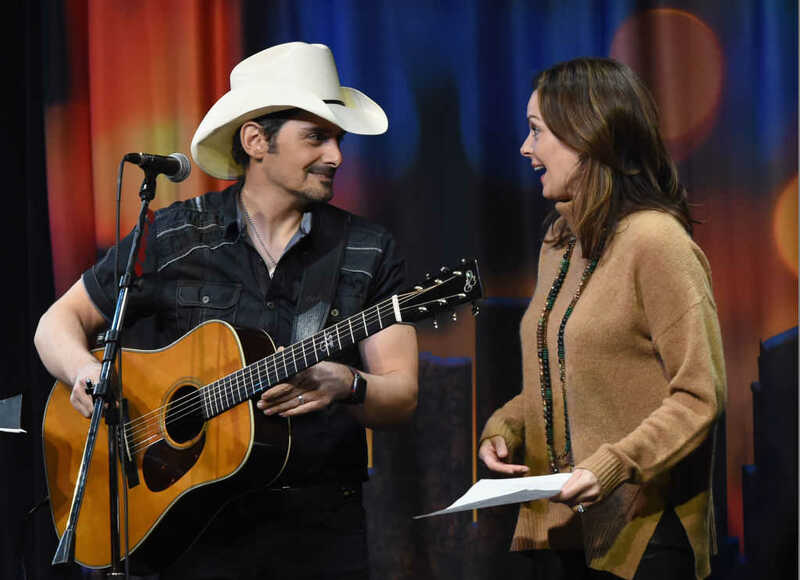 Famed country singer Brad Paisley and his wife, actress Kimberly Williams-Paisley have collaborated with Belmont University to set up a free grocery store to serve those in need. “The Store” can be found at 2005 12th Ave. S. next to Belmont University’s Ministry Center, and is being run in partnership with Second Harvest Food Bank of Middle Tennessee and other organizations to ensure the provision of both fresh and long-life groceries. The store will provide families with everything they need for a whole year as they plan to get back on track. The idea behind this incredible work of compassion was birthed out of real-life experience. As the Paisley prepared for thanksgiving one year, Kimberly noticed that her kids were acting spoiled and overly-entitled when it came to the gifts they desired. So, to help them gain some perspective, the couple marched their boys down to the Unity Shoppe in Santa Barbara, California, and asked if they could help out. It turned out to be a profound experience for the entire family. But they aren’t stopping there. The couple also noted that the project will provide on-the-job training, along with Healthcare and Legal Aid Ministry Clinics which will be run in partnership with Belmont University. All of these services will combine to achieve a central goal of simply helping families who are in need. “At Belmont, we believe that the greatest privilege that anyone can ever have is to be in a position to help and serve another person,” Belmont University President Dr. Bob Fisher said. You can donate to The Store by visiting its website here.